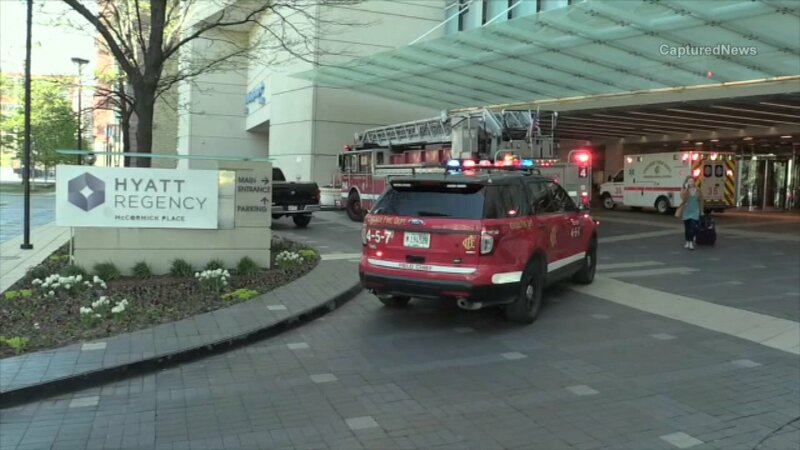 CHICAGO (WLS) -- A 5-year-old boy was transported to the hospital in critical condition after being pulled from a pool at the Hyatt Regency McCormick Place hotel Sunday, the Chicago Fire Department said. The boy was found at the bottom of the swimming pool by staff at the hotel at 2233 S King Drive. The hotel staff pulled him out of the pool and initiated CPR. The fire department arrived on the scene and the boy was resuscitated and began breathing again, the fire department said. It is not known how long the boy was underwater. He was transported to Lurie Children's Hospital in critical condition, the fire department said.